The Nintendo 3DS XL will be showcased alongside a range of software as Nintendo of America aim big for this year’s Comic-Con International 2012. Set to be held at the San Diego Convention Center between July 12th-15th, attendees will be able to get an early hands-on with the revised handheld model, which launches across North America on August 19th. 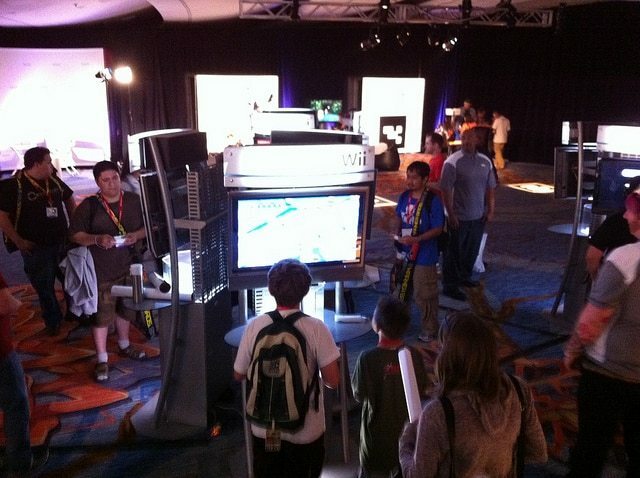 As well as Nintendo’s booth at the show (#5135), multiple activities will take place at a special Nintendo Gaming Lounge in the San Diego Ballroom at the Marriott Marquis & Marina at 333 W. Harbor Drive, adjacent to the San Diego Convention Center. A Comic-Con badge is not required to gain entry.